During the holiday season, kids expect toys. Lots and lots of toys. 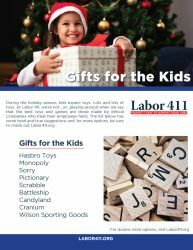 At Labor 411, we’re not …er…playing around when we say that the best toys and games are those made by ethical companies who treat their employees fairly. 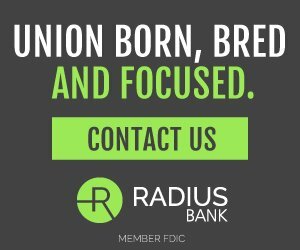 The list below has some tried and true suggestions and, for more options, be sure to check out Labor411.org.